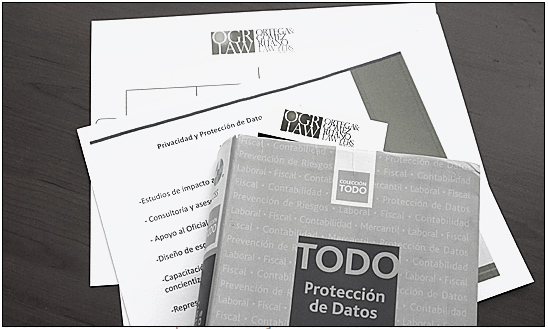 OGRLAW offers comprehensive advice for the compliance of the Mexican Federal Law on Data Protection (Ley Federal de Protección de Datos Personales en Posesión de los Particulares) and its regulations, from a legal point of view, teaming up with well known experts in the fields of information security and processes for the necessary technical advice. Study on privacy impact and measures for compliance of Mexican rules on data protection for a satellite television company. Consulting on compliance of data protection rules for schools. Training of companies’ personnel in data protection. Capacitación a personal de empresas en materia de protección de datos.